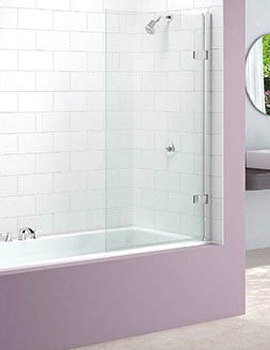 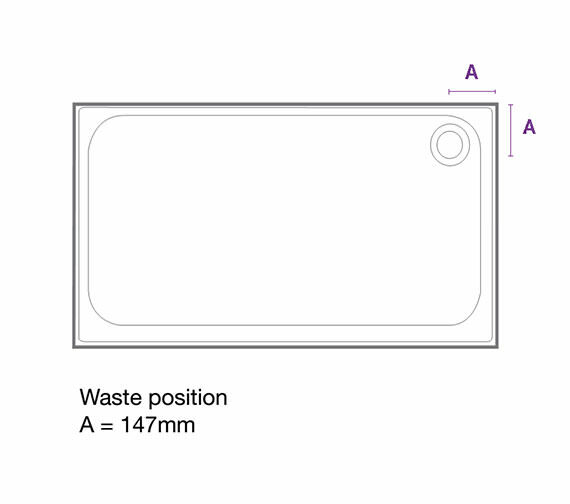 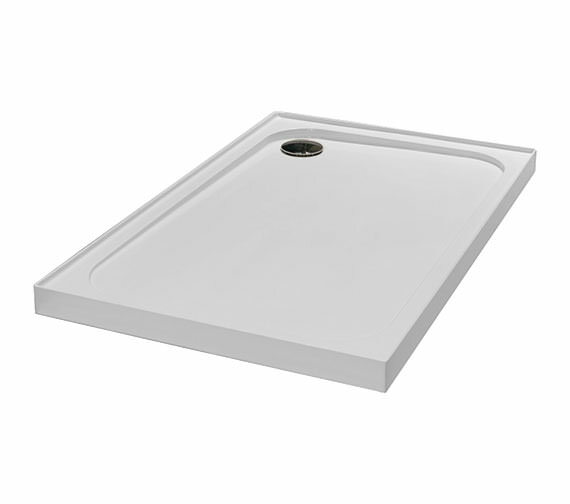 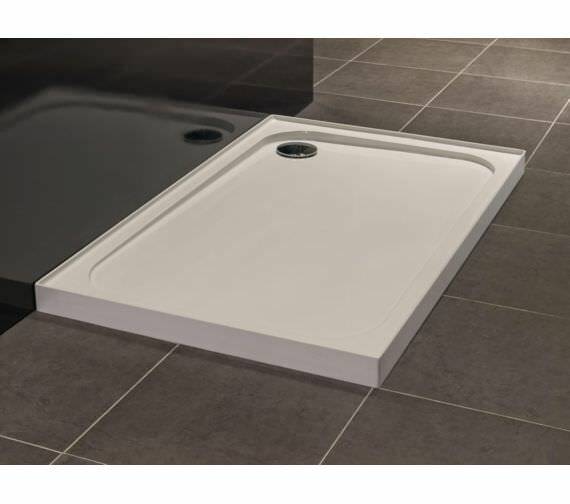 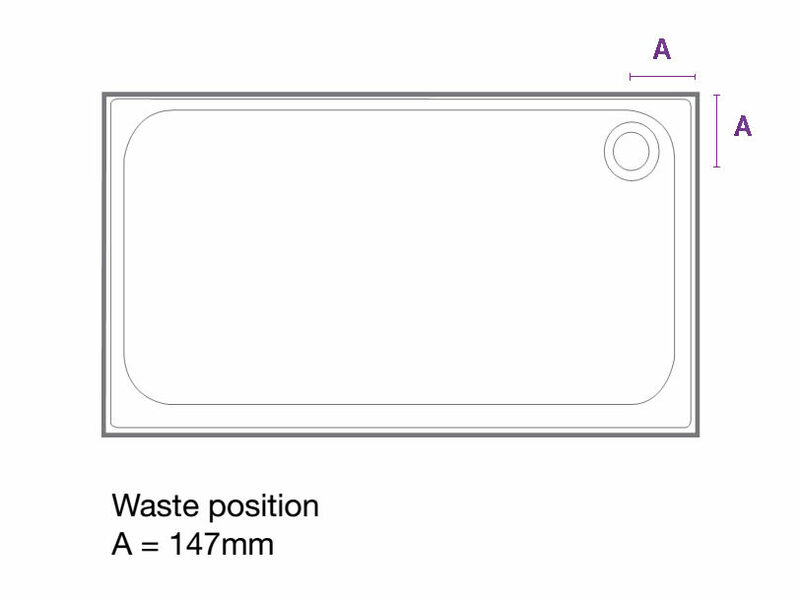 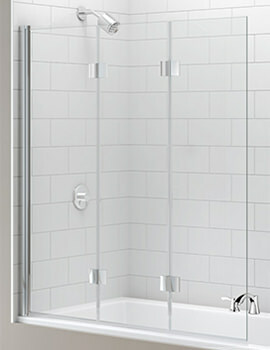 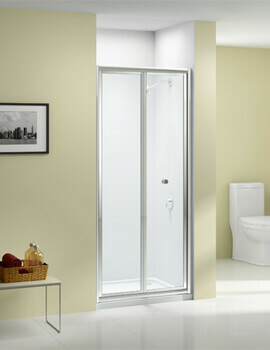 The Merlyn Ionic UpStand Rectangular Shower Tray 900 x 760mm is 50mm high; 63mm if the upstand is included as well. 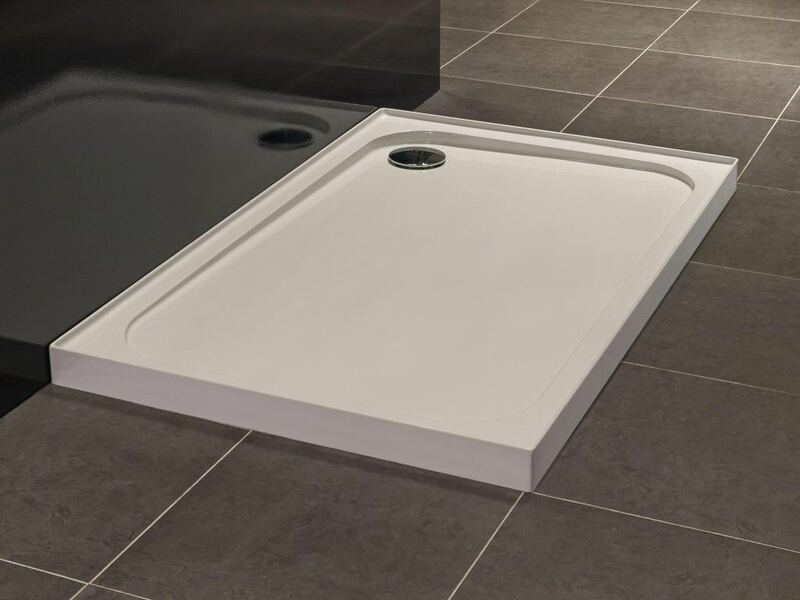 Available in several different sizes and suitable for low-level installation, this product features a bright white and remarkably versatile finish that fits in beautifully to any compatible shower area. 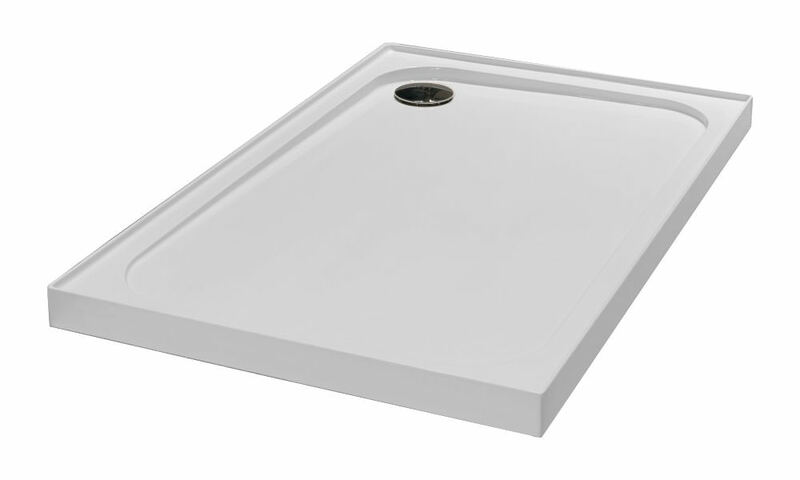 Constructed from ABS capped acrylic sheets that include anti-bacterial properties as well as an easy to clean surface, so it stays clean and germ-free no matter how often its used.